The 3am Teacher: OMG!! FLASH SALE on Teachers Pay Teacher!!! OMG!! FLASH SALE on Teachers Pay Teacher!!! WOO HOO!! 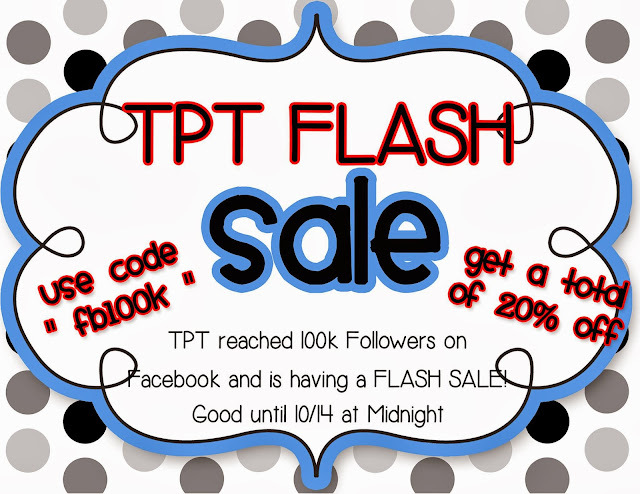 TpT is having a flash sale and I have also marked down my shop an EXTRA 20%, so you actually get a 28% discount!! 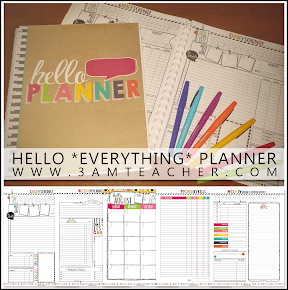 Now is the time to grab a few goodies for Fall and Winter Resources!! Here are a few new things I just posted this morning!! Click the images to grab the set!! The bundle (below) is the best way to go, but you can also choose to purchase the individual sets. This is also a bundled set and you can choose to purchase the girl or boy sets separately if needed. Happy Shopping!! I LOVE sales!!! Who created this awesome banner and let me put it to good use!! 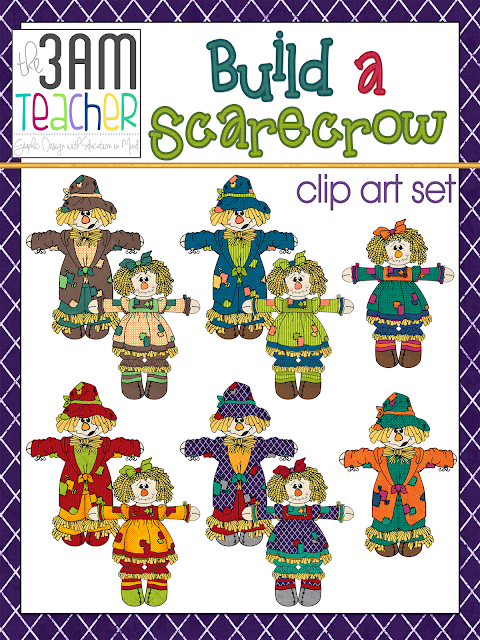 Your build a scarecrow clipart is darling! I am having a giveaway on my blog. Come and check it out! I have been a huge fan / stalker of your blog for a few years. So cute and useful! 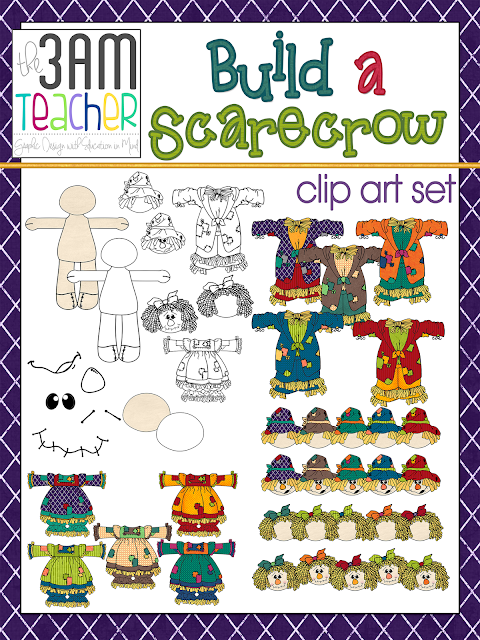 This build a scarecrow is great for everything!